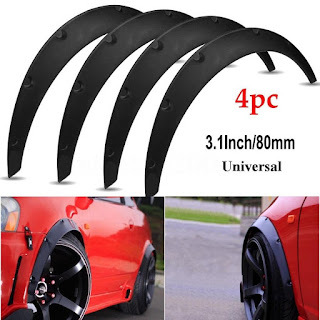 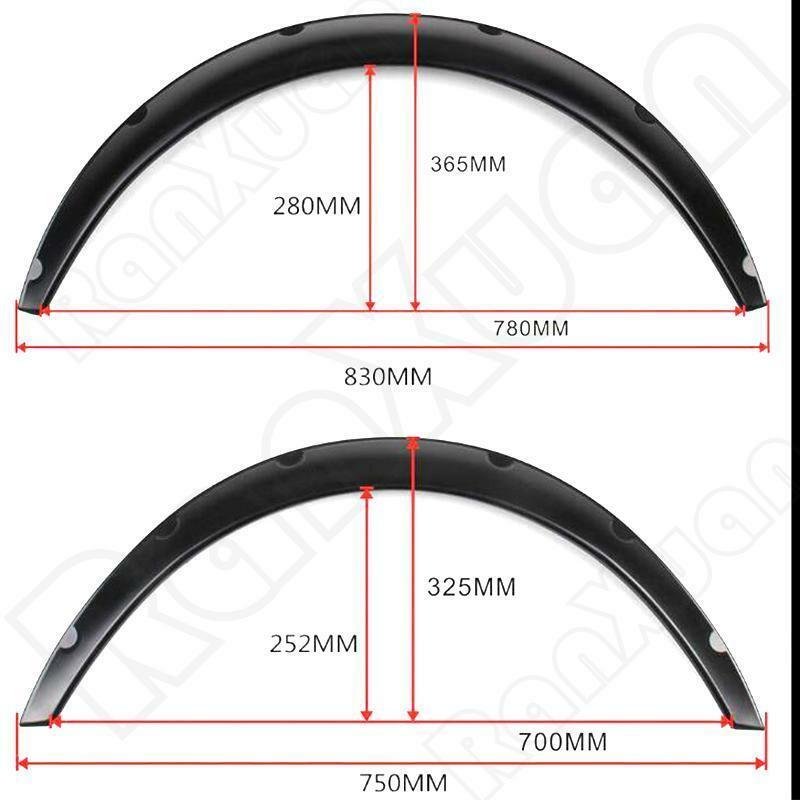 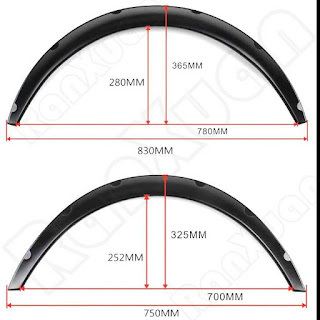 High quality injection moulding fender flares with smooth and precise edge cutting finish. 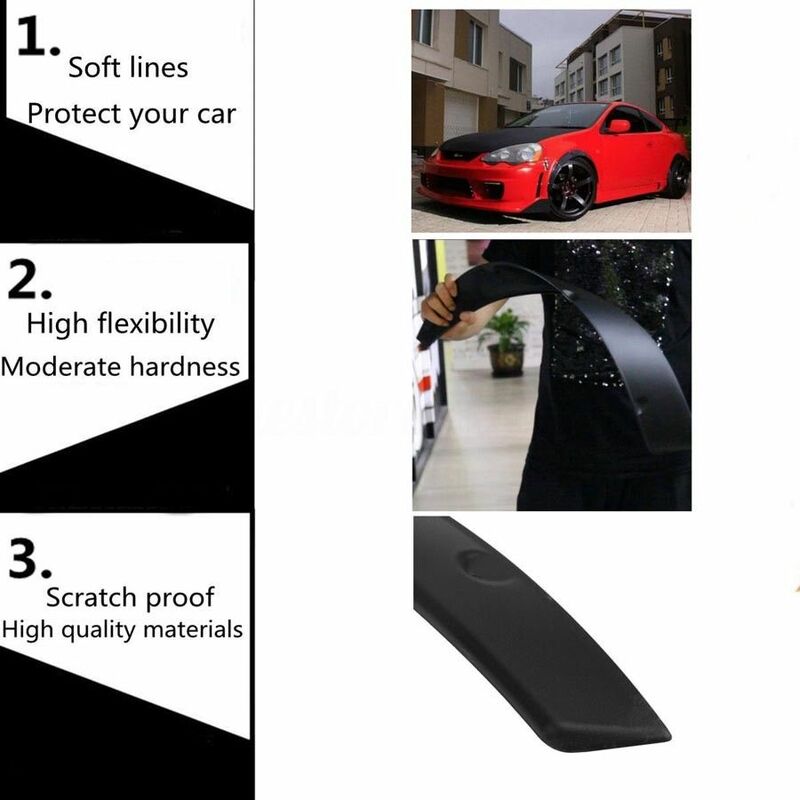 Protects wheel from mud, scratches, sand and other outer damage. Upgrade your vehicle with a refreshing look.